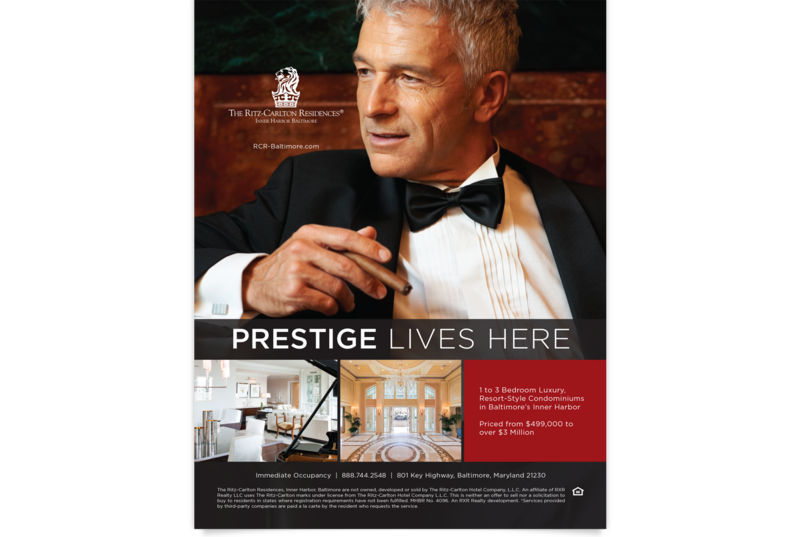 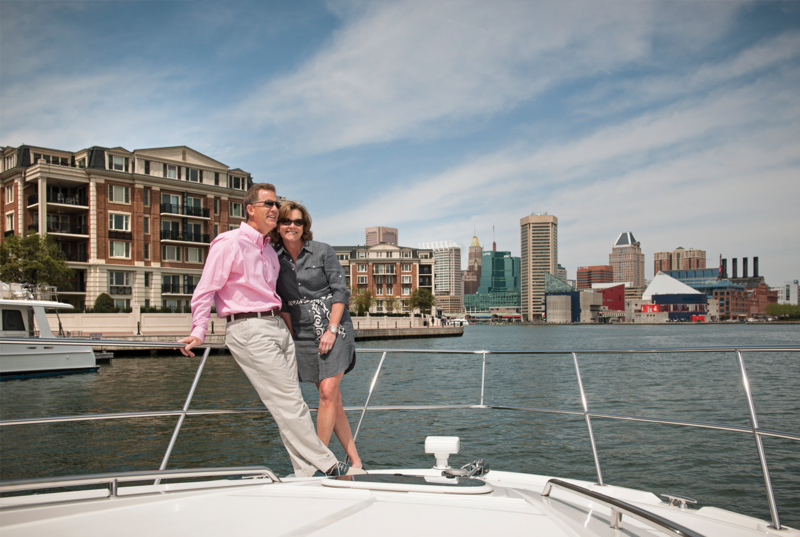 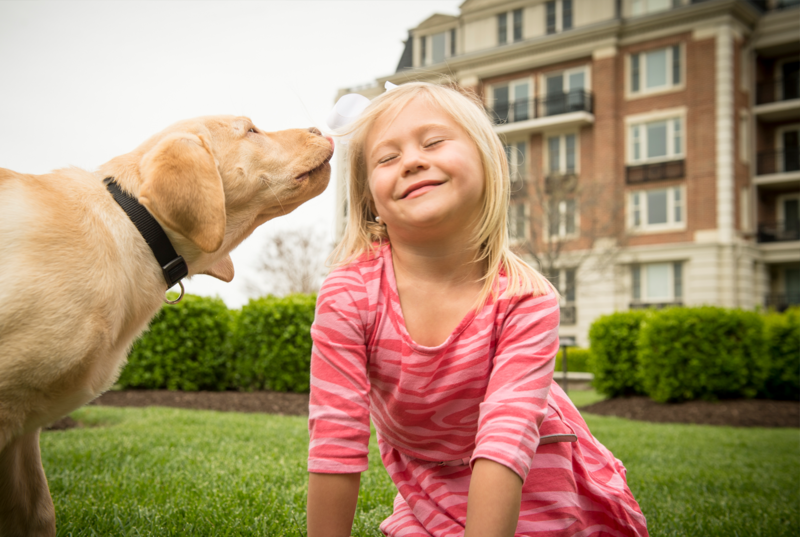 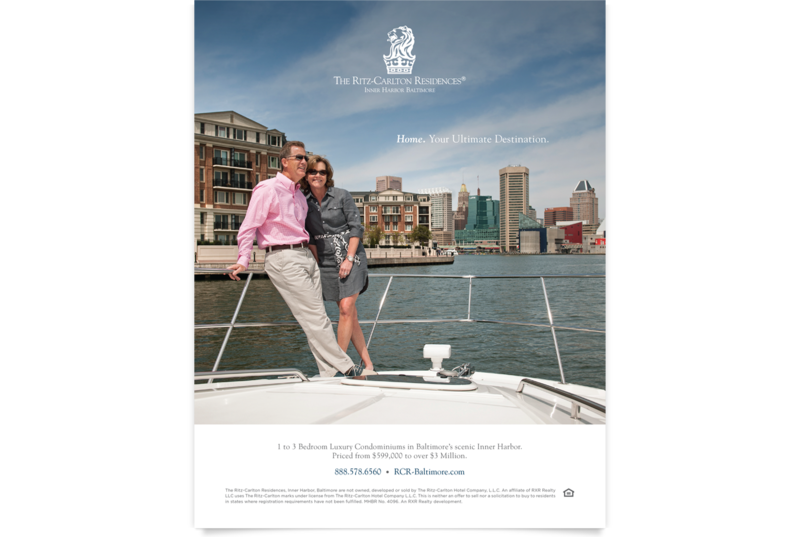 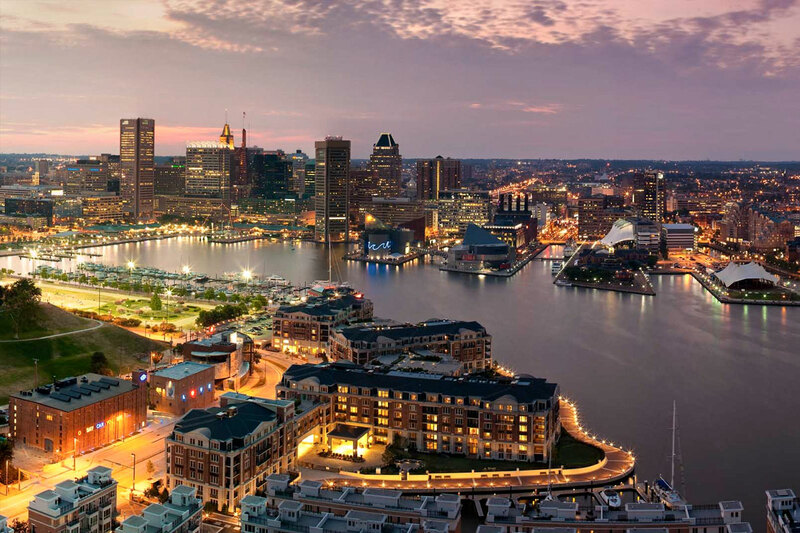 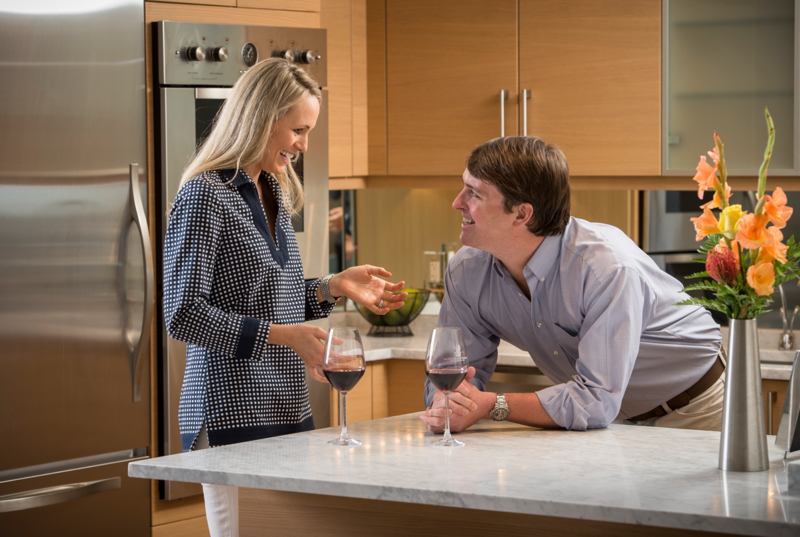 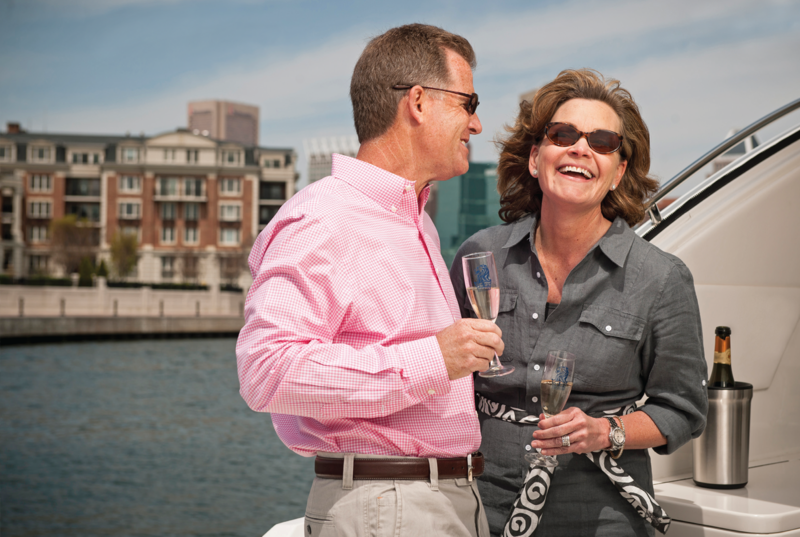 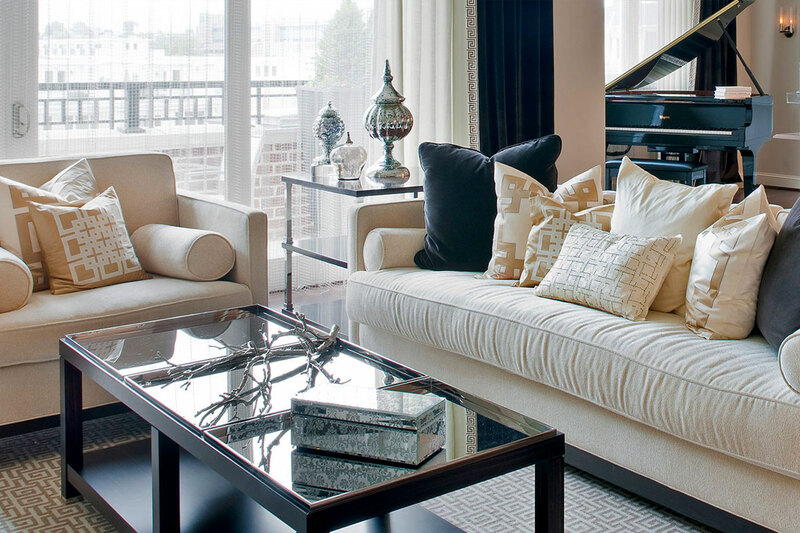 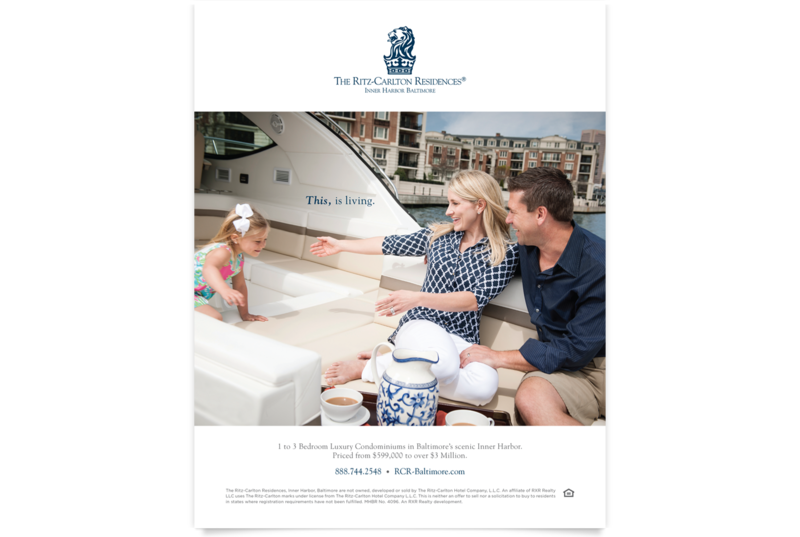 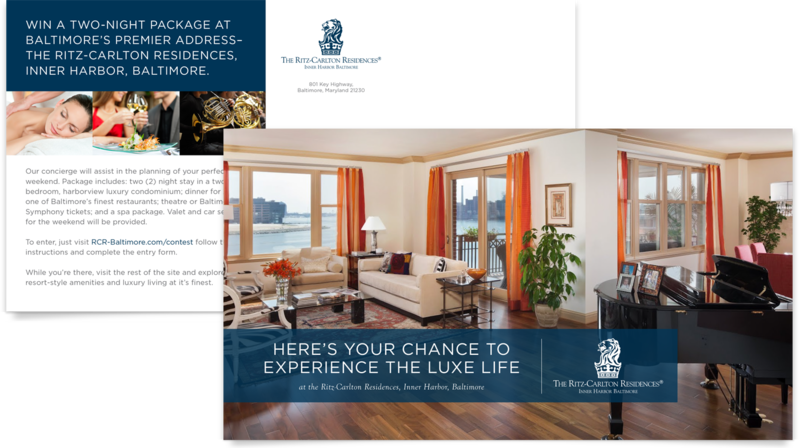 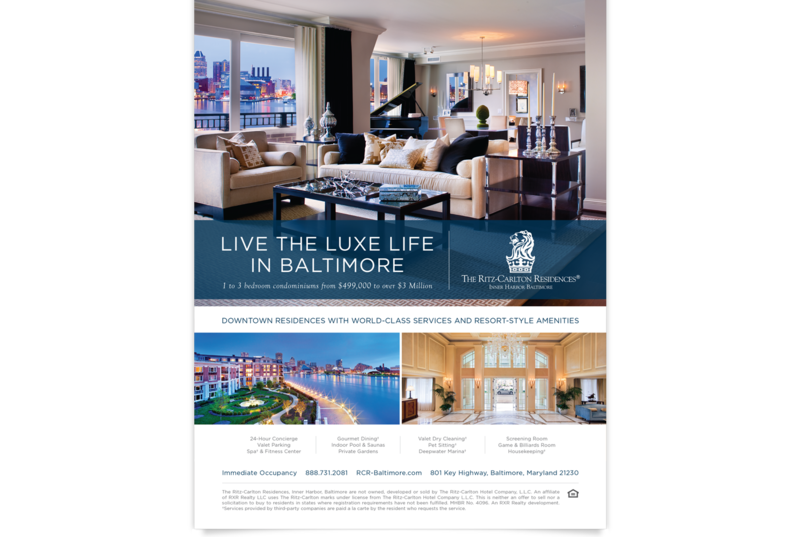 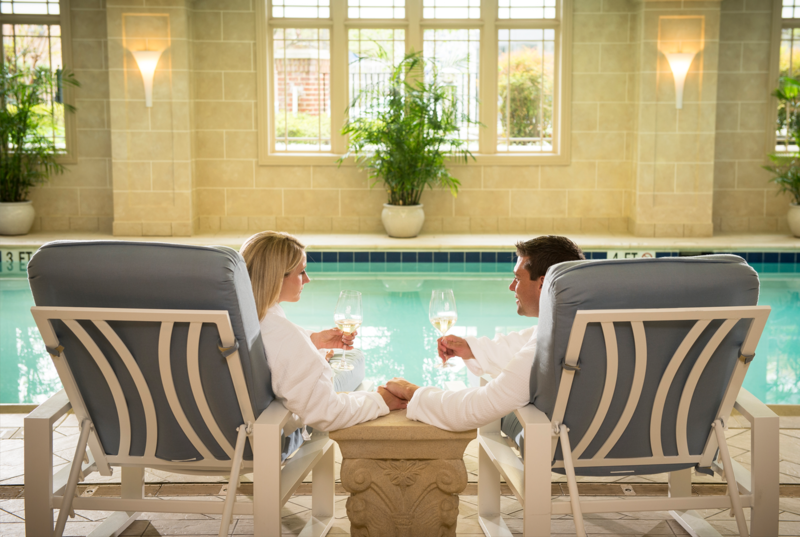 The Ritz Carlton Residences selected Veri to help sell residences at their Baltimore location. 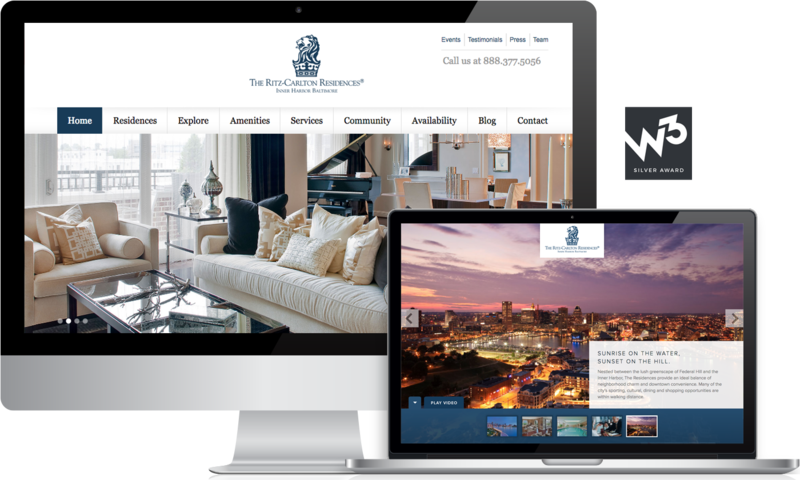 We rebuilt their website and implemented a robust SEO/PPC program. 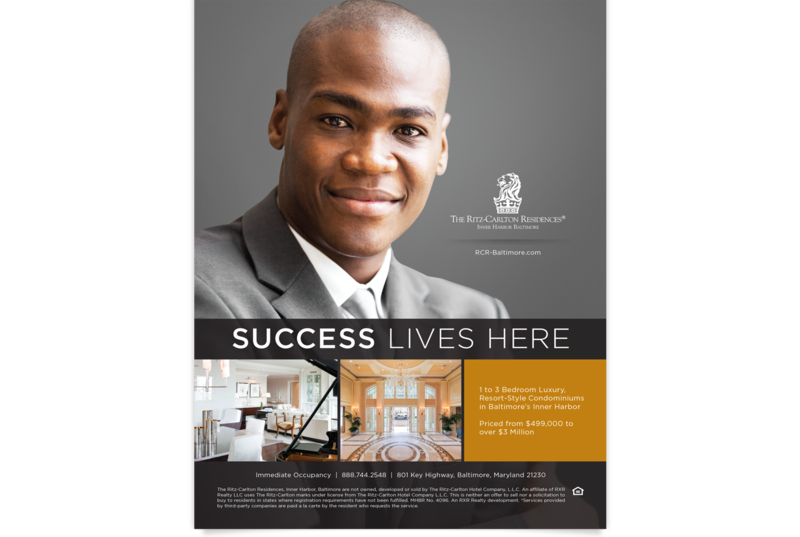 The effort resulted in a significant increase of qualified leads and sales of 8 million dollar properties within the first year. 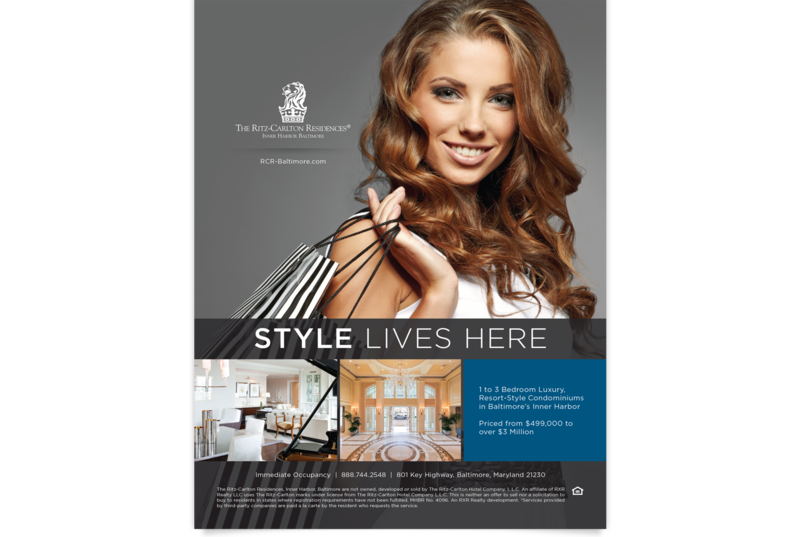 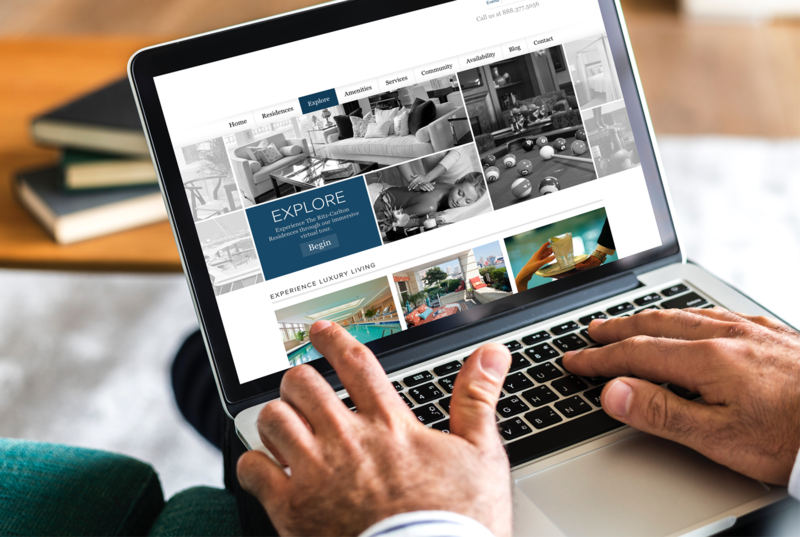 Along with the website, we also crated a video tour, an interactive community map, a print ad campaign and exterior signage that helped boost new inquiries and sales traffic to the property. 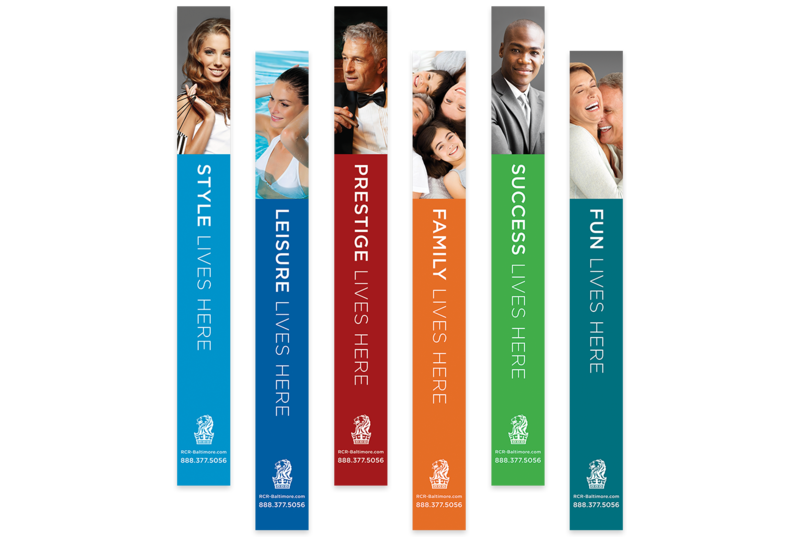 Quaterly sales goals were consistently exceeded.